Collectors Attic will be set up all weekend at the VA Comicon on Halloweekend. 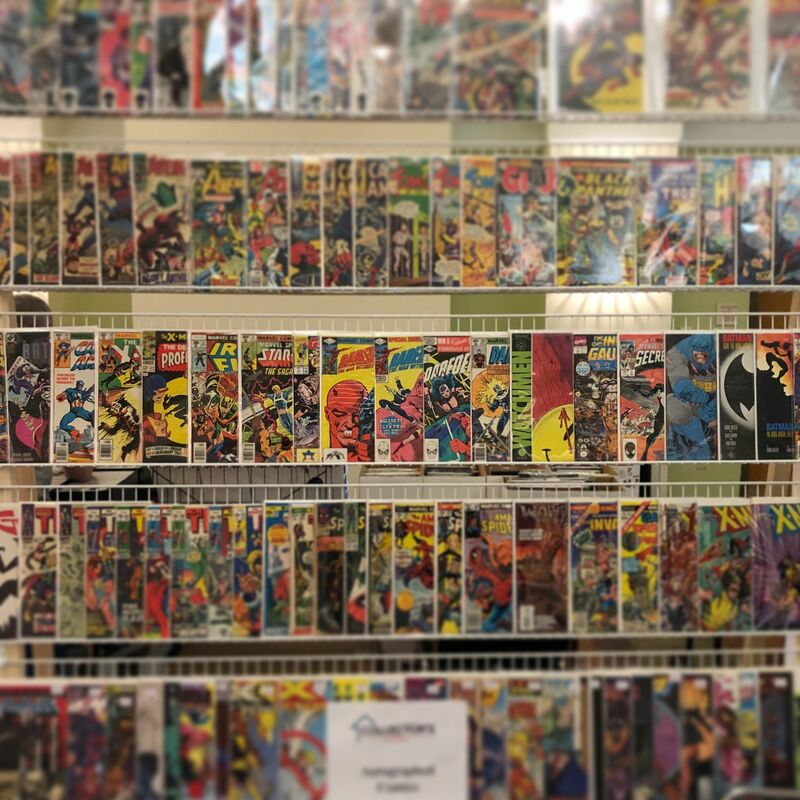 We will have thousands of comic books and a wall full of Key Comic Books. We will also have $20 CGC graded slabs for sale! If you’re looking for something in particular, send us your want lists before the convention. Don’t miss the GIGANTIC 2-day show at the Richmond Raceway At the historic 36,000 square foot Old Dominion building! ← Join us at Bret-Con Saturday, September 15th!